Suede meets leather on the AJ1. 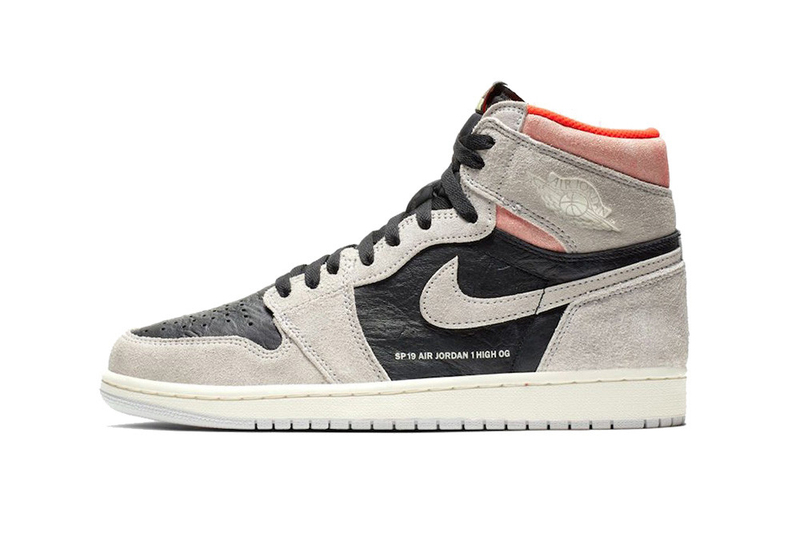 The Air Jordan 1 Retro High OG “Neutral Grey” arrives on January 24 for $160 USD at select Jordan Brand stockists in addition to Nike SNKRS. Jordan heads looking for a more modern silhouette can take a look at the Air Jordan 33 set for All-Star weekend. From sweatshirts to two-piece suits.